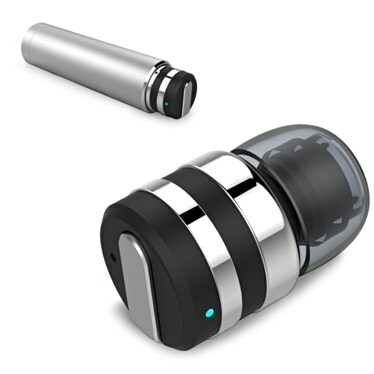 The Best Wireless Earbuds | Valet. A few years ago, Bluetooth-enabled headphones were unreliable and offered spotty sound. But these days, the technology has caught up with our wish-lists of features and you now can have completely wire-free buds which offer clear, consistent sound. We tested a handful of the best on the market today to offer you some suggestions to suit your taste, needs and budget. Just make sure you hang on to them. We're not saying we lost any—thanks to a convenient "find your bud feature"—but we may've come close a time or two. One of the most feature-rich of all the models we tried, these comfortable and ergonomically designed buds sit flush against your ear and deliver rich sound that the company claims is the same high quality listening experience you'll find in their full-size headphones. Easy touch controls let you take calls, switch tracks or activate features and voice commands simply by tapping the bud. The battery life is rather average though, with four hours of playback and two additional four-hour charges within the case. 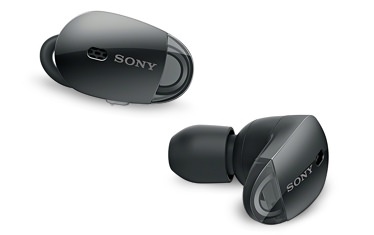 These new buds by Sony offer outstanding digital noise cancellation—ideal for busy commutes or chatty offices. Smart Listening technology is engineered to selectively sensor ambient noises based on your activity. The quarter-inch dome drivers provide crisp, clear sound for both music and phone calls. The built-in batteries allow for more than three hours of music playback between charges. And the hard charging case can deliver 75 minutes of playback with only 15 minutes of charging (and stores the power capacity for two complete charges before it needs to be plugged in). 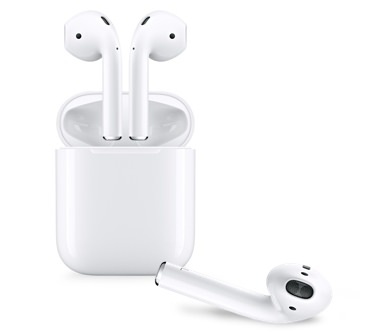 Apple's AirPods are driven by a custom-designed Apple W1 chip and have brilliant software integration. Right when you take them out of the box for the first time, a pop-up appears on your phone asking if you want to sync them. On top of that, Siri plays a main role in managing your controls. They produce solid sound and have a superb dual mic set-up with powerful noise cancellation technology. The W1 chip is also responsible for delivering better battery life than most wire-free buds (up to five hours of continuous playback on a single charge, plus just 15 minutes of charging in the case provides three hours of listening time). Schatzii's sleek, no nonsense Bullet buds are expertly designed for comfort for long lasting wear and weigh a mere three and a half grams. 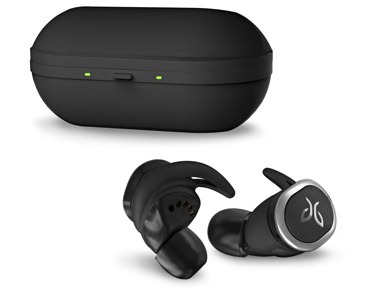 But despite their small size, they make for a sturdy set that provides clear music and impressive voice audio with active noise reduction. 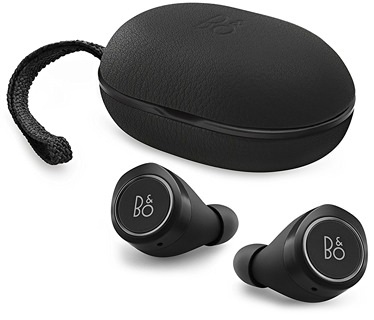 These also boast the title of "the world's smallest bluetooth earbuds," along with a two hour battery life (with an easily pocketable magnetized capsule case offering four full charges). Lightweight and comfortable for long listening sessions, this pair of buds offers decent sound for such an affordable price. There's not much noise reduction but they do let you take and make calls (the left earbud is for both music and calls; but the right earbud is only for music). The total playtime is up to three hours when fully charged. And the case can fully recharge the earbuds four additional times, meaning you can typically get between 12 to 15 hours of playback if you start fully charged. If you like to listen to music or a podcast while you run, bike or hit the gym, these new buds from the popular Jaybird brand might be your best bet. The company did extensive real world testing to develop these headphones and the proof is in the results. They're sweat-proof, water-resistant and come with a multitude of foam and silicone tips and grippy comfort-fit fins for a fully customizable fit. 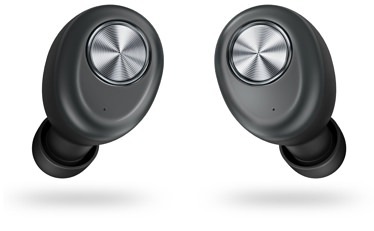 On the tech side, there's a clever one-ear mode (allowing you to listen to music in mono sound while maintaining the ability to hear what's going on around you) and a helpful "Find My Buds" feature. What's more, they boast a whopping 12 hours of usability per charge. The best turntables at any budget. It's rugged. It's smart. But it ain't fancy.